Sennheiser XS series is designed for users who want to go wireless in an easy way. 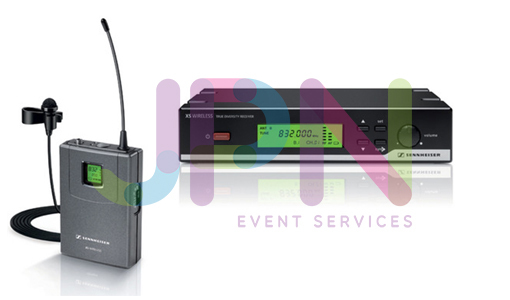 This professional wireless lapel microphone is robust build quality, simple operation and high quality sound. The Sennheiser XSW 12 wireless system with Omnidirectional lapel microphone transmitter and diversity receiver almost invisible. The XS Wireless Presentation Set is an all-in-one package – the ideal partner for impressive presentations.